Altered atoms molecules ions and bells for u-he Bazille. The altered state of ordered and logical structures of tonality, noise, dirt, clicks, glitches, feedback and scraping. 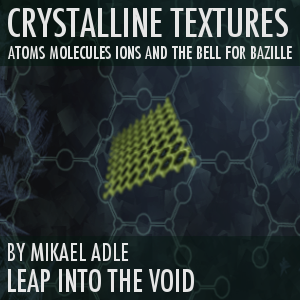 Crystalline Textures 2 contains re-arranged, modified, pushed, recognizable and unrecognizable atoms, molecules, ions and bells all originated from Leap Into The Void Bazille soundset Crystalline Textures. 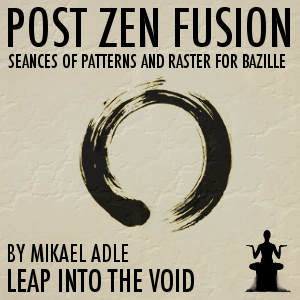 The possible nuances inside Bazille and Crystalline Textures would be a shame to pass by. This is the altered state, driven further. 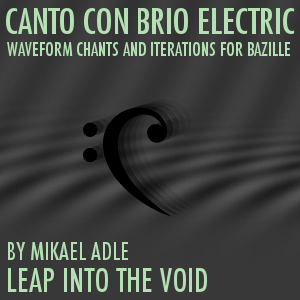 Suited for electronic, ambient, minimal, experimental, cinematic and hybrid composing. 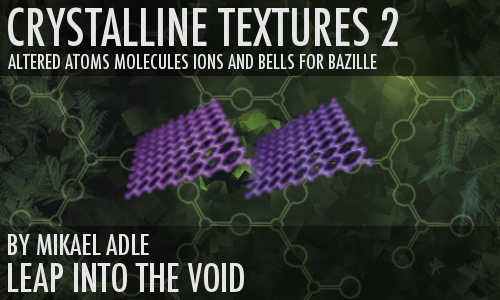 Crystalline Textures 2 focuses on two dominant areas. The first is textures with a slow attack, long and evolving. 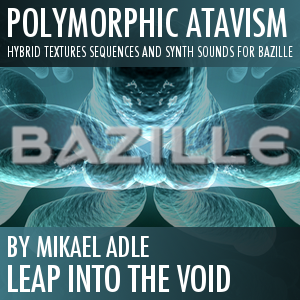 These are scapes, textures, atmospheres and drones. The second is what may better be described as bell and mallet sounds, sounds with fast attack and long release. Holding a note for all these presets for a longer time enables an evolving texture aswell. All textures are tempo-synced, from hardly noticeable to distinct. They are evolving and contains a less or more pronounced rhythmic structure. 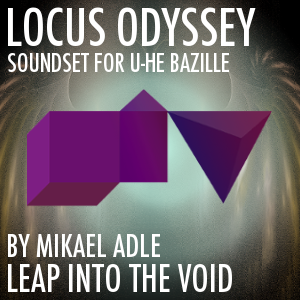 A set of complementary sounds (mostly melodic), carefully designed to suit the ambience and environment is also included in the library. All presets contain the same name as in Crystalline Textures with an added number "0" and they are recommended to be installed in the same folder so they line up next to eachother. For example "001 Molecule A" is named "0010 Molecule A". 130 presets (110 + 20 variations). Modwheel, expression and breath assignments for morphing and coloring. Detailed patchlist PDF included with descriptions of each sound and the assignments. I'm absolutely loving the fragile 'electrical' nature of all the sounds. It literally sounds like there's voltages surging through the cables to create these patches - like every circuit is humming and crackling under the pressure of the signal routing. Probably the most hardware sounding noises I've ever heard come out of the little modular darling to date !